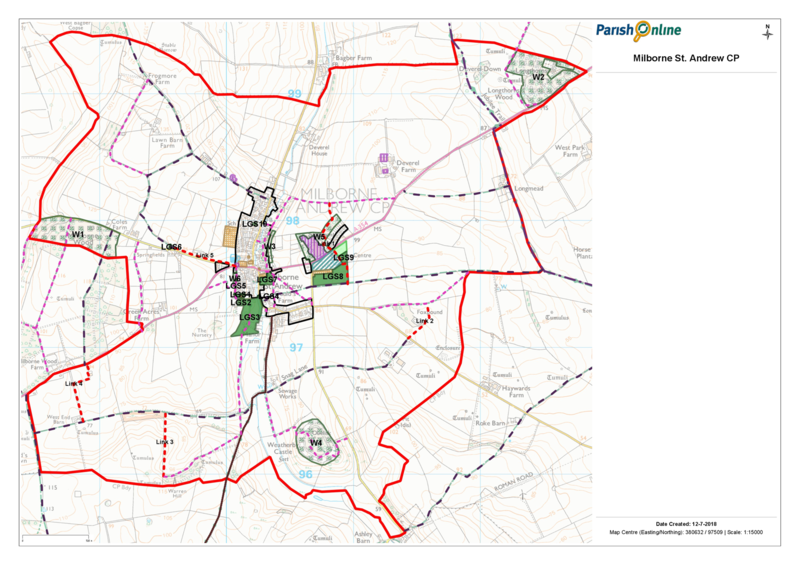 Copies of the Draft Plan (including the Policies Map and enlarged Inset Map), the Strategic Environmental Assessment (including a much shorter Non-Technical Summary) and other supporting documents can be downloaded from this website. We have also provided a copy of a feedback form (word and pdf versions) to make it easier for you to comment. Please make sure that you make your comments known no later than 3 September 2018. 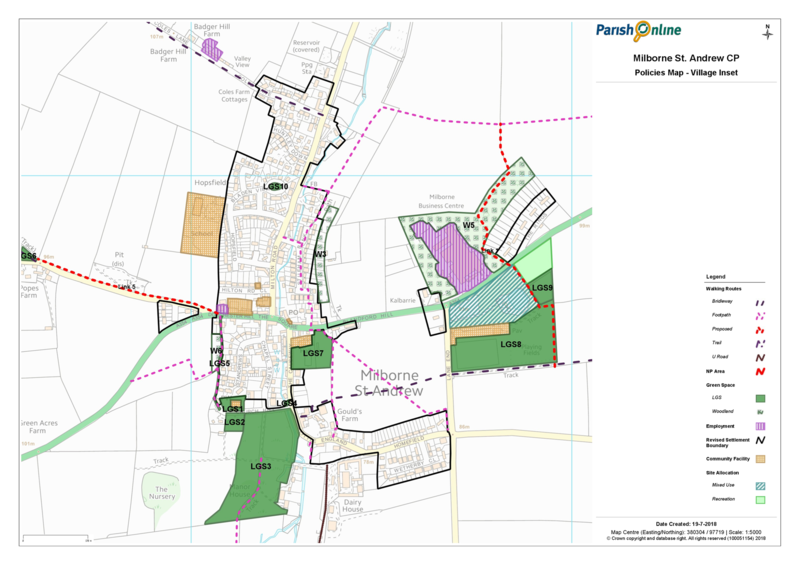 We have also made available as part of this consultation the Homefield Concept Plan. Although this site is not proposed for inclusion in the plan, this detail was not available for the November consultation and as such has been provided for information should you wish to comment.